Hooray! Intrepid illustrator Amy Schimler has a brand new book out. Splish Splash! 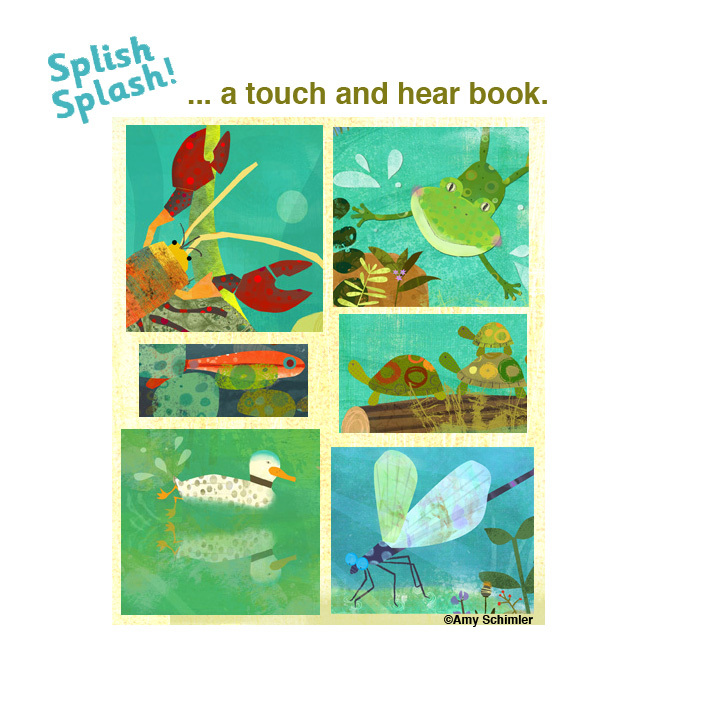 is an interactive "touch-and-hear" board book all about the sounds of a river. As usual, Amy Schimler's illustrations are bursting with color and whimsy certain to delight readers young and old. 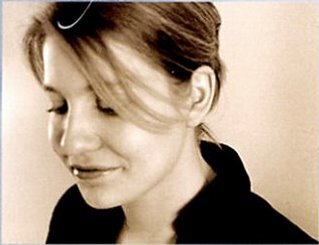 To make things even more exciting, Amy is hosting a book giveaway on her blog. Stop by Red Fish Circle before March 20th for a chance to win a hot-off-the-presses copy of your own!